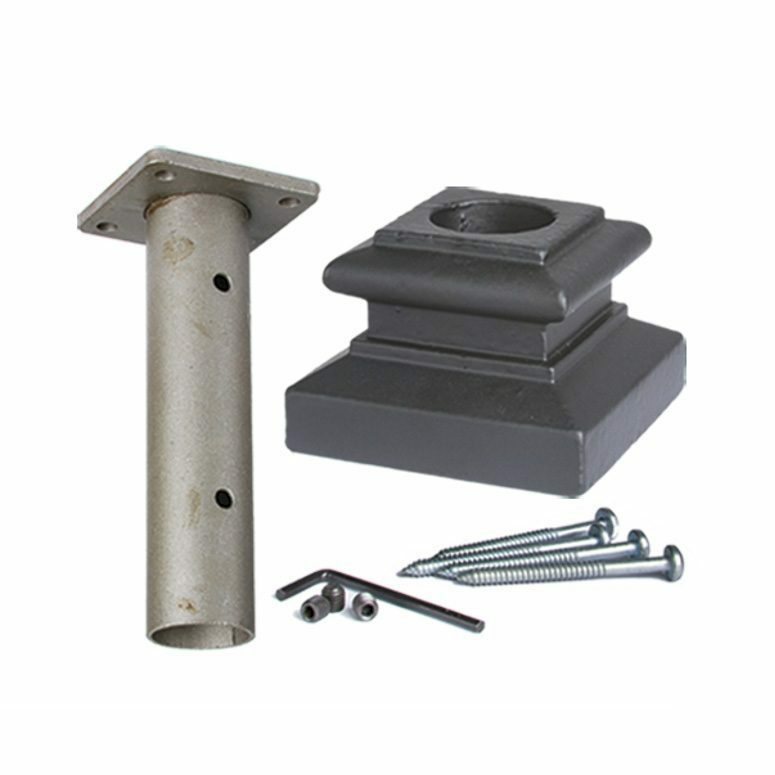 Use this mounting kit to mount your round newel to your stairway project. 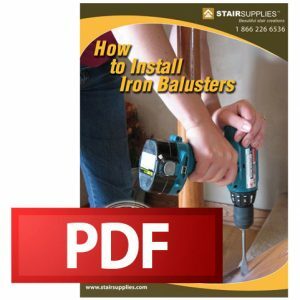 The 16.3.33 Round Iron Newel Mounting kit fits 1″ round iron balusters and has a 3 1/8″ base. The Round Iron Newel Mounting Kit is for the round iron balusters found in the Wentworth Series.